Grades: 4-6 Every prayer has an origin story. The Rabbis explained the kavannah of a prayer by telling the story of the first time the prayer was said. 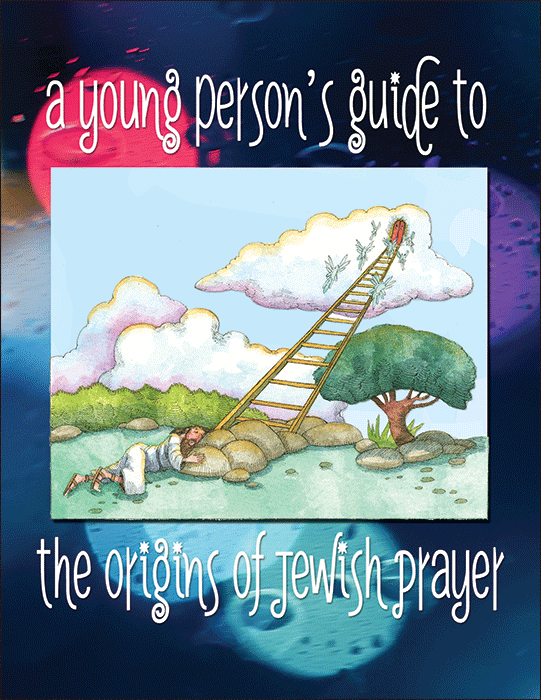 A Young Person’s Guide to the Origins of Jewish Prayer introduces these stories to help your students express their own spiritual understand of the prayers in the siddur.